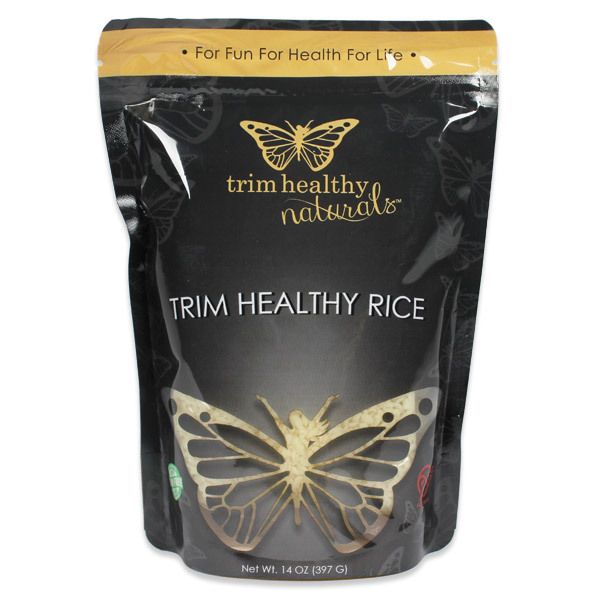 The new Trim Healthy Rice is finally here to rock your world. Now you can heartily fill your bowl with rice and not mess with your blood sugar or your waist line. This amazing rice is reminiscent of an ancient Japanese kind made from the healthy Konjac root. We have tweaked it with a touch of oat flour to achieve more of a “regular” rice texture. The health benefits bestowed by this incredible root of the orient and the beloved taste of simple white rice have merged into white grains of Trim Healthiness! This morph of health, taste and texture is proudly low in carbs and calories but high in fiber and scrumptiousness. Toss with any delicious sauce you can dream up, dig your fork in and chow down when you feel “HANGRY.” Say goodbye to guilt and the usual fat explosion that goes hand in hand with white starches… cause this white rice makes you Trim and Healthy! *Each case contains FOUR twin-packs. 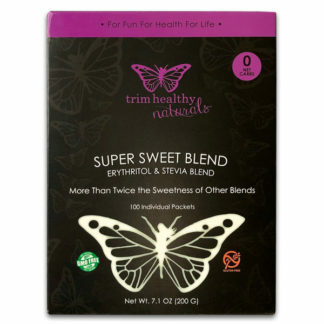 Each twin-pack contains TWO 7oz bags. Each 7oz bag contains 1 – 4.9oz (137g) serving of rice and 2.1oz of water. Total product weight is 3.5lbs (56oz). The new Trim Healthy Rice is finally here to rock your world. Now you can heartily fill your bowl with rice and not mess with your blood sugar or your waist line. This amazing rice is reminiscent of an ancient Japanese kind made from the healthy Konjac root. We have tweaked it with a touch of oat flour to achieve more of a “regular” rice texture. Say goodbye to guilt and the usual fat explosion that goes hand in hand with white starches… cause this white rice makes you Trim and Healthy! This is a great way to get a full belly of deliciousness using just half a cup of brown rice. Trim Healthy Rice comes to the rescue and beefs your dish up with volume. You can eat big but with barely any extra calories, fats or carbs! Go make some! • Spray a skillet set to medium/high with coconut oil spray and pour egg whites into the pan. Let egg whites sit for a couple of minutes until they set. Once set, turn them over then chop whites into pieces. Remove from skillet and set aside. • Turn skillet to high and add the sesame oil. Add rinsed and drained Trim Healthy Rice, garlic onion, carrots and peas, brown rice and chicken. Sprinkle on seasonings lightly then add soy sauce. Toss all ingredients in the hot pan for a few minutes then add back The egg whites. Taste for flavors, if necessary add more seasonings until you LOVE IT then serve. This is amazing, your recipe adds exactly what is missing in other brands’ products…great texture! I added two packs to chicken soup in crockpot, during last hour of cooking. The flavor is great, reminds me of the “chicken and stars” I ate as a kid. Don’t be afraid of the initial smell, it will go away if u dump in mesh strainer and rinse well. Other brands hold the smell even after rinsing, but this will not if u dig ur hands in and toss it to ensure a good rinse. I will be buying again and can wait to get noodles too! They still have that slight fishy smell that konjac root tends to have, which always puts me off a little, however, it is not as overwhelming as other konjac products. My only complaint is that I cant find the directions, the only thing on the package that I saw was the recipe. We recommend that the the noodles be rinsed well and pan fried or added directly into the sauce and heated through. Yes, there are two packages in each of the four twin packs. We hope you enjoy the product! Great for those hungry days without adding any extra calories! I can add it to my soup or egg roll in a bowl for example.I just let it simmer a little extra so the rice gets an improved texture and picks up the flavor of the recipe. I love this rice so much! I finely chop any raw vegetables I have on hand – I especially love bell peppers, mix it with the rice, and dress it with homemade ranch. Anything goes, and it’s always YUM. Other great additions are diced smoked chicken, seeds (I love slightly toasted, hulless pumpkin seeds), and various herbs or seasonings, including raw garlic and turmeric squeezed through my garlic press. I cannot be without this rice. I was nervous to try it, because it’s healthy and made from something I’ve never heard of. But I’m glad I finally busted open the package (I’ve had them since the start of the year!). I followed the directions and rinsed the rice in a small strainer, and then hesitantly grabbed a little taste straight out of the strainer. WOW! It tasted like, well, nothing…and I mean that in the best way! So I tossed them into my shrimp fried rice dish and devoured it. The texture is perfect and since the rice doesn’t really have its own flavor, it will go great in pretty much any sauce you can whip up. LOVE this “Rice”! 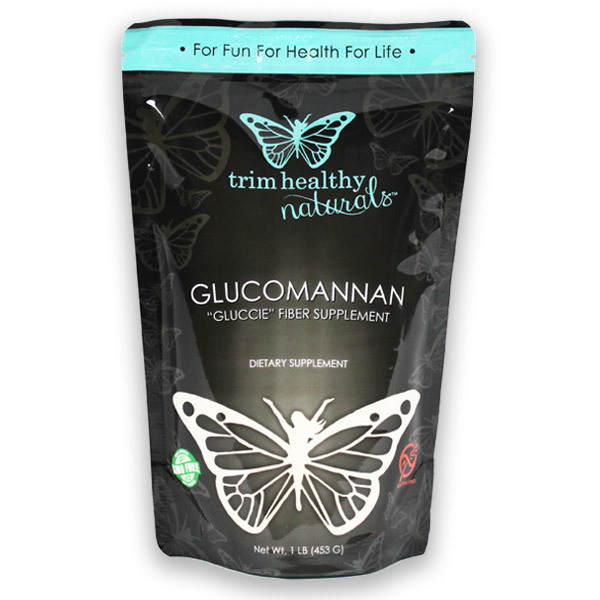 I ordered some several months ago but have been a bit hesitant about trying it. The packed in water and the need to rinse it well was a bit unusual, but I have loved all my THM products so far, so I decided to try today in the Deconstructed Stuffed Peppers and it was so delicious! If you didn’t know any better you would have thought it was regular rice. If you haven’t tried it yet, do yourself a favor and take the plunge!